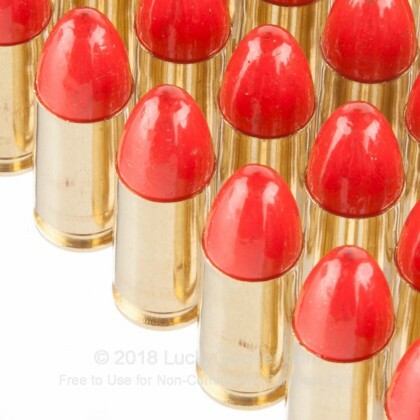 If you are looking for something for competition shooting, the 9mm is one of the best options on the market. Developed over one hundred years ago, the 9mm has been used since 1902 in military, civilian, and law enforcement service and has more than proven its worth. Declared to be the best round for self defense by the FBI in 2015, the 9mm has just the damage capacity and the capability you need to stop any assailant from harming you and your family. It has also come one of, if not the most popular round in pistol shooting competitions. 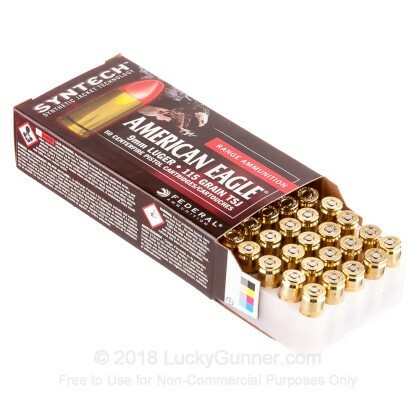 Federal has been around since 1922 and provides America with some of the best ammunition on the market, even at low prices that everyone can afford. 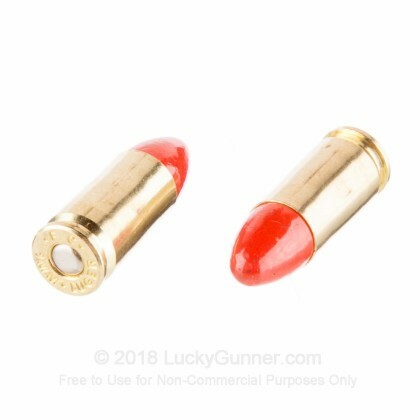 These 115 grain, total synthetic jacket, Federal Syntech, brass cased, boxer primed rounds fire at 1130 feet per second and have a special synthetic coating to keep the different types of metal from touching and are completely covered with their jacket, making these rounds safe to fire both in indoor and outdoor ranges. 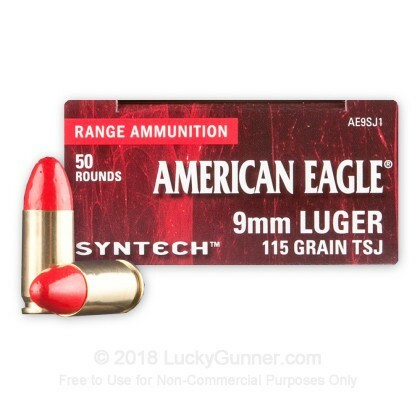 I took the advice of the owner and tried these in my glock 19, our indoor range does not permit jacketed ammo, no problem with these, good price, will be buying more. 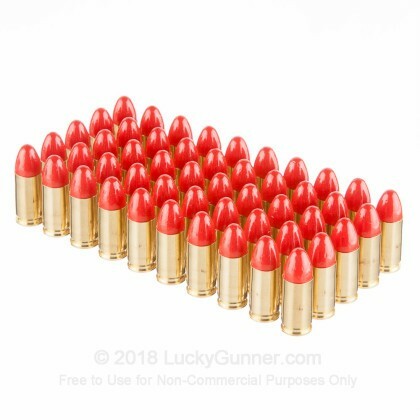 Q: Does this round contain any lead ? A: This round has a lead core, but the synthetic polymer jacket. It does not contain copper. 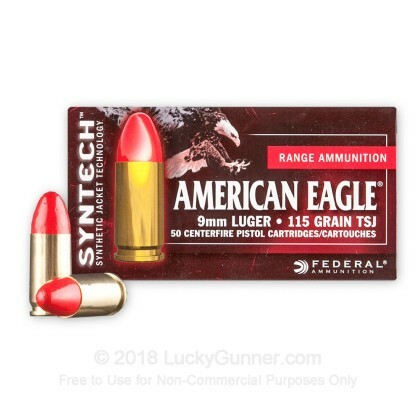 We also have this 9mm - 115 Grain Total Synthetic Jacket (TSJ) - Federal American Eagle - 500 Rounds ammo in stock in a bigger quantity.